Brighten up the holidays with a fun custom snowglobe ornament. Detailed designs really pop with quality full color printing. 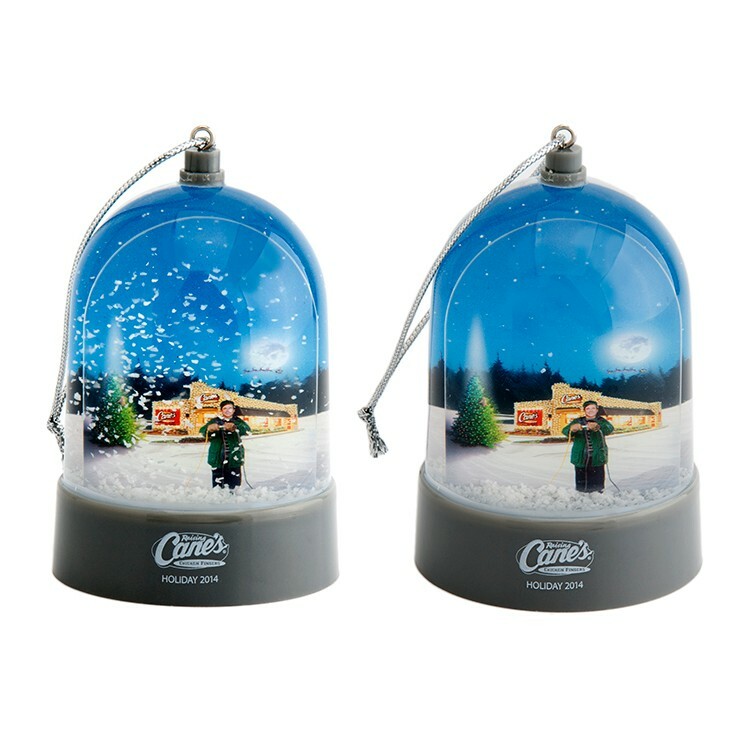 A great alternative to heavier poly-resin snowglobes.